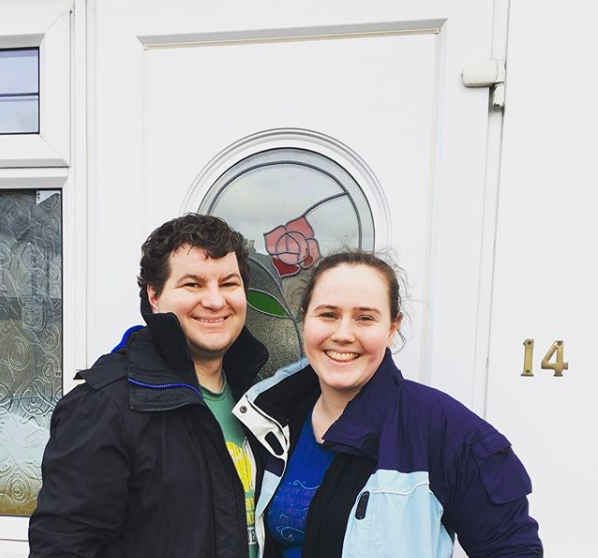 We've been pretty absent in 2018, but we have some exciting news we've bought a house!! We've definitely learned a lot already through this process as first-time buyers but also have a lot to learn and plan to share our home renovations works on here too. We had thought we might have to wait a couple more years to buy (mostly because C was still studying). However, in the summer we C got offered his dream 'grad' job without having finished school on the proviso he carry on studying online. In November we got told that he would be passing his probation (yay) and that would come into effect in December. At that point we started looking at getting an agreement in principle from some hughstreet banks to see how much we could borrow. This was our first stumbling block ... so many of the hughstreet banks were not keen on lending to us because I had a fixed term contract or because Chris was a recent employee. We started to get quite disheartened that we might not be able to buy after all. However, speaking to a friend at work (who was also on the same contract) he recommended an amazing mortgage broker (email us for his details). The broker knew exactly which high-street bank would be okay with us having a fixed term contract. A couple of days later and we had an agreement in principle. At that point it was time to start properly looking at houses. We had been keeping an eye on property prices for the past 6 months and had a good idea of the area we wanted to buy in. Being Londoners I biggest priorities were being close to a good train station, reasonable house prices, an upstairs bathroom (which in this parts of is hard to find) and decent schools. We narrowed our search to houses within 0.5 miles of either East Croydon, West Croydon or Norwood Junction stations. For a two bed house in those areas the prices are between £350,000 and £425,000. The first house we went to view was near east croydon station, it was a lovely victorian terraced house with two beds, upstairs bathroom and a decent sized garden. However, it felt very dark and boxy and overpriced!! The second house we saw (which we ultimately put an offer in on) was also victorian terrace but it had considerable work done on it downstairs turning the lounge, kitchen, diner into a single open plan room with a stylish spiral staircase upstairs. We knew as soon as we stepped in it was the house for us. There is certainly work that needs doing and we plan on converting the loft to turn it into a 3 or 4 bed house. The third house we saw was a larger 3 bed house that was 1960s style. It was a good foundation but needed a LOT of work, far more than we have the capacity at the moment. We were particularly concerned about the presence of damp all over the property. It presently had tenants who had not taken good care of the property and overall we felt that it was not the right kind of purchase for us at the moment. In a way we were really appreciative to meet the tenants when viewing because that gave us a good indication of how they had kept the house and also what the existing owner had been like as a landlord. Having mulled our viewings over we decided to put an offer in on the house in late December. After some negotiation we managed to agree a price much lower than the original listing price of £410k. Although we had an agreement in principle this does not bind the bank to offer you anything. We had been working surer hard to get our credit scores high in time for buying the house and at this point C had a 999 credit score !! Our amazing broker got the mortgage application off in a flash and we were able to do everything electronically (we've never stepped foot in the bank). Once the application is off the bank have to go to the property to view it and make sure it is of the value you are borrowing for (and that it isn't of non-standard construction). Some banks will charge a fee for this but not all so it is worth shopping around. We opted to have an extra homebuyers survey done at the same time which set us back by about £350. We heard back a few days later that the property value was all fine and about a week later with the survey. We then went through the survey for all the things that had been flagged up so that we could mention them to the solicitor and have them resolved. Just before Christmas we got the news the our mortgage had been approved for the amount we needed !! It was around this time we discovered that the home-owners were part exchanging with the builders they were buying their new build off. What we hadn't appreciated it how pushy and aggressive these companies get. We received a letter stating that we had agreed to exchange in January and complete in February and that if we did not sign the contract within 4 weeks of receipt they would put the property back on the market!! In January we received a copy of the contract. We also realised that we hadn't had our Lifetime ISAs open a year (which they have to be at the point of exchange to use the money) both of our ISAs hit the year mark in February so we knew we were going to have to wait until then before we could exchange. We spent most of January and February getting the solicitor to ask questions about the property (our solicitor was VERY slow). As soon as the 22nd Feb hit when C's ISA hit its year (mine hit its year earlier in the month) we started pushing hard for her to chase up the money with the bank. The vendors wanting to move on the 11th (and us happy to move on that date) the only hold up was our solicitor getting the money from the bank. Skipton (who our LISAs were with) were not fab and gave us lots of conflicting information about whether or not our requests for withdrawal had actually been put in. Our solicitor insisted on waiting until the LISA money was in before exchanging so this unfortunately held things up. Finally the funds came through on the 8th March and we exchanged. After exchange was all rather a blur as we completed the following Thursday. It basically involved no work from our part beyond organising a removals van. We went for Aussie Removals who were okay (but not as great as the amazing removers we had moving up to London from Brighton). It didn't help that I accidentally said the lift was 10 meters from the flat rather than the 100 it was. But in the end it all worked out fine - having spent much of the previous day moving boxes and bits & bobs over ourselves. We definitely learnt a lot through this experience and will be sharing a few tips and tricks (and things we wished we had done) on the blogs in the coming weeks. We are also looking forward to sharing our journey to becoming mortgage free as we enter this new stage of life. Along with fun DIY tips and our good ole personal finance posts. Comment below what posts you would like to see on the blog soon. The tax year is almost at a close (5th April is the D-Day). 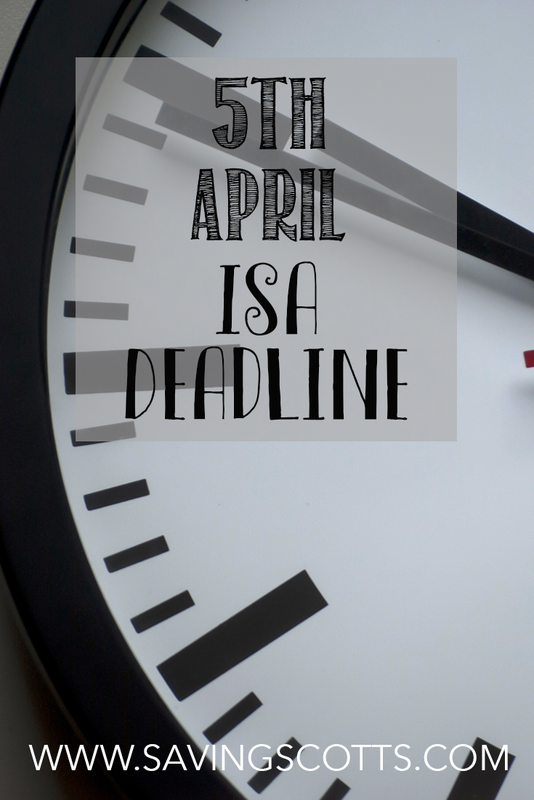 If you haven't already opened a ISA now is the time to do so!! (We're serious make the most on the next month to get your tax free savings in tip-top shape). Total allowance for adults £20,000 this can be distributed across cash, stocks and shares and innovative finance ISAs. ISAs are tax free savings accounts, this means you pay no income or Capital Gains Tax on the money invested. Each year you have an allowance which allows a contribution of this much per year (the amount you contribute is the same, regardless of whether or not you make any withdrawals). Can come in easy access or tied-up (fixed) accounts. Various interest rates but all are quite low at the moment. At this stage we would not encourage you to open a Help 2 Buy because it is based on regular monthly contributions and so you can't put in a last minute bulk of money. Are looking to save for a house (N.B they can be used for a retirement but we'll share in another post why this is a BAD idea). 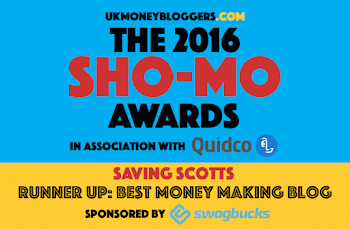 In fact we wrote a whole post about whether or not a Lifetime ISA is for you. For those looking to buy in the next 5 years or so a cash version is buy far the best option due to the fact that investment in stocks and shares should always form part of the long-term investment aspect of your portfolio. Currently Skipton are the only provider offering the cash version and it seems exceptionally unlikely that any of the big banks are going to open in time for the end of the tax year. It is offered with a 0.75% interest rate. Whilst considerably less than the Help-2-buy ISA is worth it due to the increased potential bonus (in our opinion). As always the Skipton ISA is covered by the FSCS scheme which means your money is protected in the case the bank goes into liquidation (this is not the case for the stocks and shares lifetime ISA and thus your capital is always at risk). 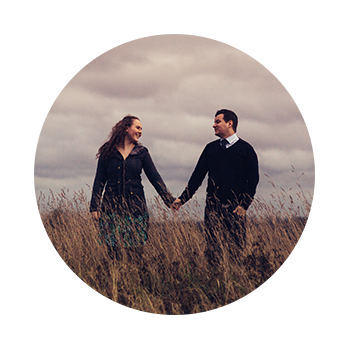 We have tested out the Skipton account for ourselves and have been really impressed by the quality of customer service. The only downside we have found is the potential for branches to be quite sparse depending on where you live (here in Brighton our nearest branch is almost an hour away). However, you should be able most of the banking online. These replace the old style child-trust funds and allow for tax free savings of up to £4128 per year per child. You might think "but my child doesn't earn enough to pay tax" and you'd probably be right but when your child turns 18 any money in the junior ISA gets transferred into an adult ISA. This means if you saved at the current allowance at the best rate available (see below) your child at age 18 could have over £100,000 in savings !! Currently Coventry Building Society has the best rate at 3.5% interest for a cash ISA (junior ISAs can also be stocks and shares). These ISAs have the potential for much greater returns that the current low rates available for cash ISAs. However, they are also associated with much higher levels of risk. You are much better off putting the money in an easy-access cash ISA and transferring it at a later date once you are clear what your risk appetite and investment goals are. Our biggest advice is don't delay, all financial providers are very busy at the moment and things make take longer than usual. If as Dave Ramsey says "personal finance is 80% behaviour" then changing that behaviour is central to your success. Creating a super savings plan will provide you with the tools you need to achieve your financial goals. First of what is a savings/plan goal? While your budget takes care of your monthly expenses a savings plan take a more long term view, whilst it is connected to how you budget it is essentially deicing how much you are going to set aside, to save for a specific purpose. How to create a successful savings plan? Central to saving success is having control on your budget. If you are not already doing so, taking the time each and every month to go over the previous months spending, looking at where change can be made, and praising yourself for your successes, before moving on to making a plan for the coming month. 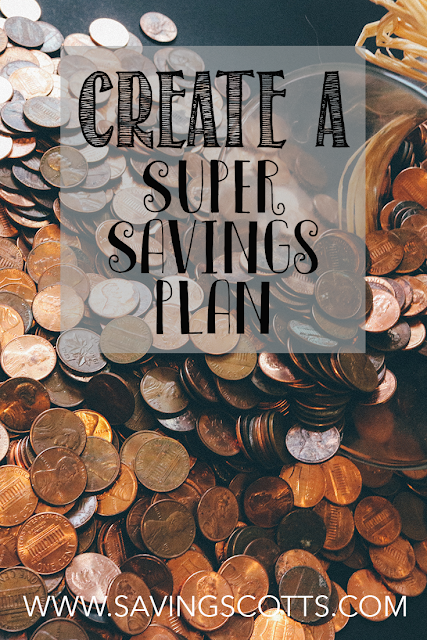 Once you have managed to wrestle your budget under control you will be in a better position to see how much money you actually have available each and every month to contribute to your savings plan. You might find that you are budgeting, but yet there is not money spare to contribute to savings. There are two ways to tackle this, either by reducing expenditure or increasing your income (or a combination of both). By having a solid grasp of your budget you will be able to easily identify where you are spending your money, and in turn where you can make cutbacks. There will be expenses, essentials which it will not be possible to cut down spending. It is worthwhile separating expenses into two categories, essential and non-essential. Then rank those non-essentials in order of importance. Know you know which of your non-essential expenses is least important to you, this is where you will start making cutbacks, progressively working up the list of importance until you are able to cut back the amount you want to contribute to your savings goal. The alternative is to increase you income, there are lots of ways to add additional income beyond simply picking up as second job , we have plenty of them on our site that work around busy schedules so be sure to check out all your options. Setting goals is very important but setting goals in the right manner is the key to achieving them. You might remember as a child SMART goals, a principle of goal setting that increases you success rate. An example could be "I am going to save £50 a month, towards my car maintenance sinking fund, for 12 months". - It is specific, it is for the purpose of a sinking fund. We know where the money is going and what it will be used for. - It is measurable by the set amount each month, rather than "I'll just save a bit each month". - It is attainable because it is not a huge amount to contribute each month, though of course, this should assessed in light of your budget. - It is relevant to the needs of car ownership. - It is time specific, only for the duration of 12 months. Now you've determined your SMART savings goal, it is important to write out your plan for success. Maybe even consider filling out a chart where you colour in as you make progress such as these ones. Share your goals with others for added accountability. What are your savings goals at the moment? Here at Saving Scotts were big advocates of living a debt free lifestyle. When we paid of the credit card for good almost two years ago, we also decided to cut up the card and enjoy life without that temptation. Whilst using a credit card wisely, paying it off every month, is great for building a credit score for a mortgage. We knew as Chris was only just starting university at this point that would be a while away. We instead decided we would get a card after I finish my masters (and start full-time employment or a funded PhD). So until then we live debit only (or cash). Up until a couple of months ago, we have had no issues living debit only. We have been travelling, hired cars abroad, even paid £1000s in tuition for my masters. However, hiring a car in the UK saw us run into a bit of challenge, credit card requirements, in the name of the driver. 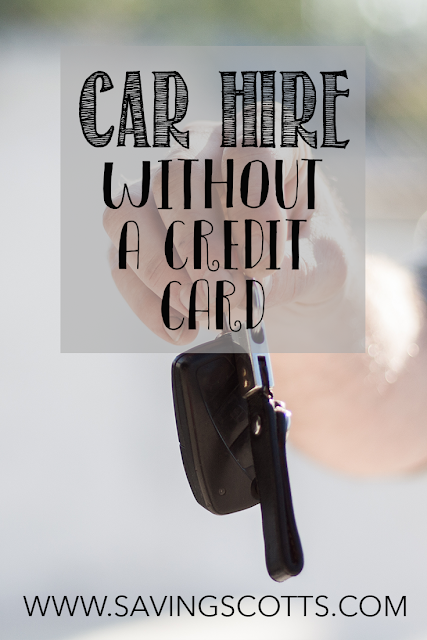 As far as we understand the desire for hire companies to have a credit (rather than debit) stems from the fact that if you cause damage or steal the car they can charge it to the credit card (also it is easier to put money on hold for the deposit). It took some time but we finally found some car hire companies that allow you to pay on the debit card only. Many will require a refundable deposit (similar to the holding fee on a credit card) so be prepared to put some money aside, and contact the hire company if you are not sure how much you need to put aside. Whilst they may not be the cheapest companies out there, it is worth shopping around between those who allow debit cards to find the best option for your needs. None of them accept pre-paid debit cards or international debit cards, so you will have to look for an alternative solution if that affects you. Allow debit card only hire but it is a bit more of a tricky process. They too require a deposit between £200 and £400 and this must be made on a card in the drivers name. They also require additional security checks when you pay by debit card. This is what enterprise had to say about the checks when we enquired. If the driver choses to use a Debit card in their name then we do perform an additional security check as we deem this payment method a less secure method than a Credit card. This check that is performed to every Debit card paying customer across the UK checks the person, their personal details against their address. It is checking if they have 3 connections to that address. By connections it checks electoral register, mortgage payments, utility bill payments & other payments in their name at that address. To qualify to rent with ourselves that renter must have at least 3 connections as described above to that address. If this is not the case and they cannot pay on a Credit card then unfortunately we are unable to rent to that individual. This is done as an insurance underwriting tool to securely protect our asset. Easement require a return ticket and a priced deposit (may vary at location but around the £200 mark, worth checking with them before booking). They do require you to take the full-comp coverage if you are paying on debit only so you won't be able to get the cheapest prices available on their site. But they are still pretty competitive, but their customer service can be less than satisfactory. Have you hired a car using a debit card only? Who did you hire with? Students from all over the world are keen to learn English from native speakers. Over recent years the face of teaching English as a foreign language has changed and increasingly students are being taught online. In China there is a huge boom in this market as it provides a way for middle-income families to provide an education that was previously only available to the very wealthiest. 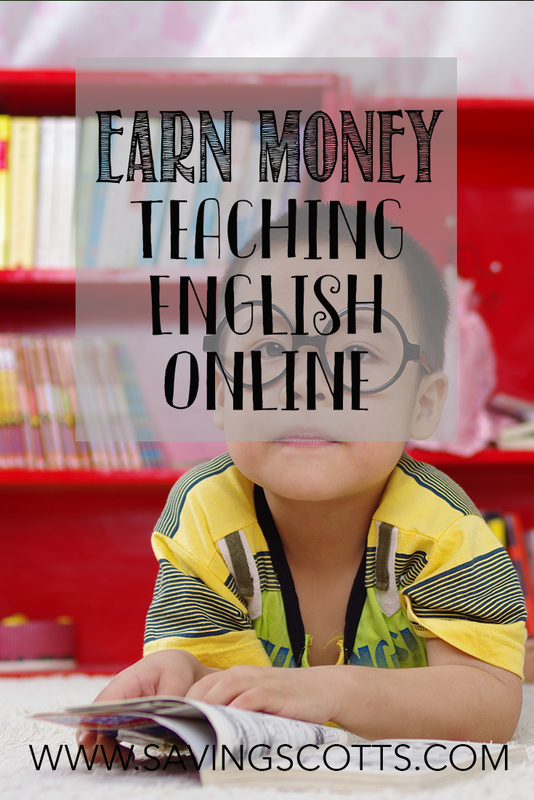 Today we'll be talking about two companies that offer online english teaching jobs, VIPKid and DaDaABC. You might just find its the perfect job to fit around your schedule as a student. Teaching English online has so many perks. 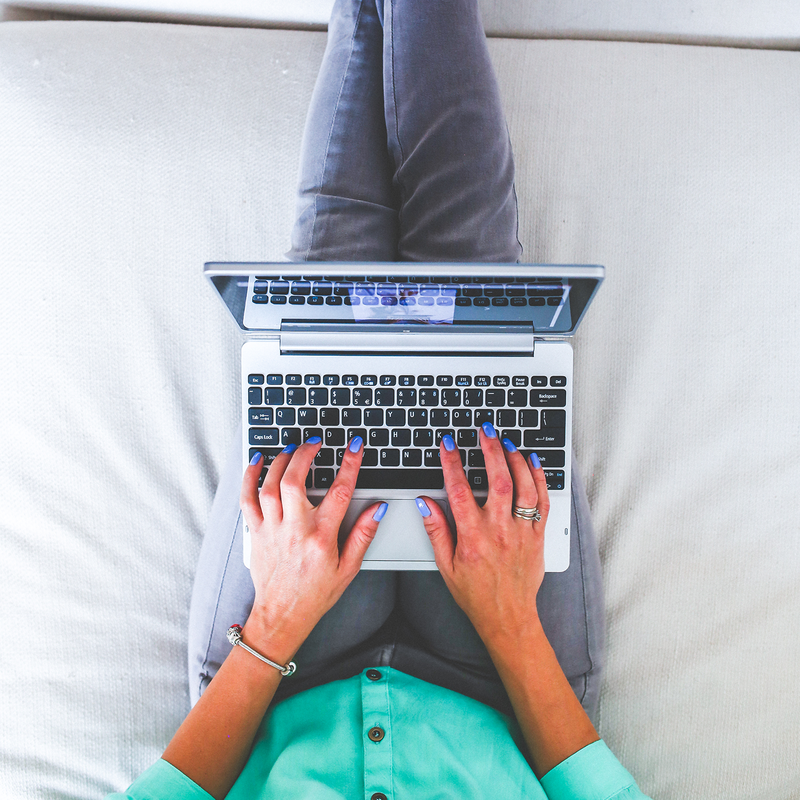 You can work from the comfort of your own home (or wherever you may be in the world). This is awesome if you want to travel or your need to move house. Both of these companies don't require you to lesson plan saving you vital time - so you are paid for the time you teach. You have can have a set schedule which means a relatively regular paycheque - though some companies aren't super flexible about booking time off. Continually hiring companies (there is a huge demand) so no need to wait to start. Decent pay, both of the companies mentioned above pay pretty well around the $24 / £17 mark - much higher than minimum wage that many students find themselves working for. You can even pick up some mandarin for free through the lessons. There are some cons to teaching online. The first is that for both of these companies most of the work is 6-10pm Beijing time, so depending on where in the world you could find yourself working some nice hours (in the UK thats in the morning) but in other places that could be dead in the middle of the night. But you might find this works for you allowing you to fit the work easily around a 9-5 job. You are responsible for your own taxes (so don't forget to register for self-assessment if your in the UK) as you are not an employee but an independent contractor. You do not get any benefits that you may have as a teaching employee due to being a contractor. Both VIPKid and DaDaABC require a bachelors degree and native english speakers. Though DaDa is much more flexible about these requirements and people have been hired who do not have either of these requirements if their English is sufficiently strong. VIPKid are much more interested in American accents. Have you tried working for either of these companies? We are grateful to be of service and bring you content free of charge. In order to do this, please note that when you click links and purchase items, in most (not all) cases I will receive a referral commission. Your support in purchasing through these links enables me to keep Saving Scotts running and empower more people to take control of their finances. Thank you! Nothing on this site constitutes financial or investment advice. We are a journalistic site offering guides, tips and tools. Saving Scotts can therefore accept no liability for you acting upon the information contained on the site. We can not be responsible for the content on any of the sites linked.